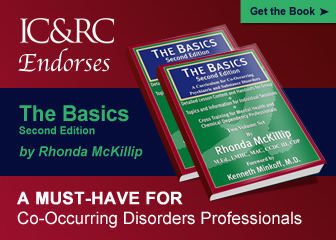 Do you hold an IC&RC recognized certification through an IC&RC Member Board? 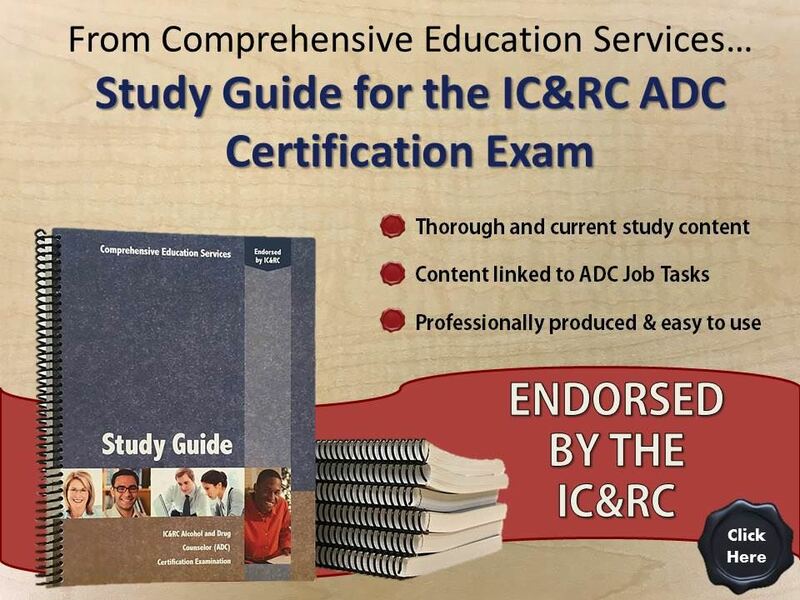 IC&RC can facilitate reciprocity of an IC&RC recognized credential from one IC&RC Member Board to another. Reciprocity can greatly ease the transition of a credential from one IC&RC Member Board to another, however, varying licensure laws, rules and regulations and scopes of practice from one jurisdiction to another can complicate reciprocity. Professionals should thoroughly investigate their reciprocity options before starting the process by contacting their current and prospective IC&RC Member Boards. More information on reciprocity including the reciprocity process and frequently asked questions can be found on our Reciprocity page. Holding an IC&RC recognized credential through an IC&RC Member Board can entitle you to an International Certificate. International Certificates can be used by professionals to signify their international, reciprocal status and gain greater professional recognition. International Certificates are tied directly to a professional’s certification or license with an IC&RC member board. They are not free-standing certificates. To learn more about International Certificates and to order your copy visit our International Certificate page. Are you applying for a new job or licenses and need a verification of your IC&RC examination score or International Certificate? IC&RC can help. 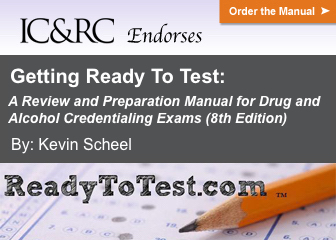 IC&RC is able to send exam score or credential verifications to your desired recipient. Just download the appropriate verification request form from our Forms page, complete it as instructed and return it to IC&RC and we will process the request.